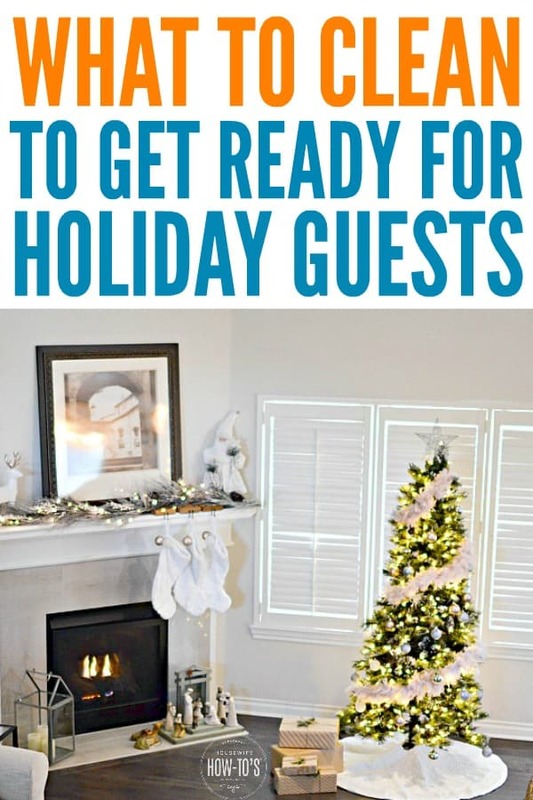 Wondering what to clean to prepare for holiday guests? When it comes to having overnight company, you want to create a clean, comfortable environment that also showcases your home’s beauty. Now that the kids are back in school, it’s the perfect time to start. Set aside an hour or two each weekend to knock out these tasks. By Thanksgiving, your home will be ready to shine! Kids, pets, and overfilled coffee cups can leave your home’s carpeting looking awful. Maybe that’s why there are so many flooring advertisements this time of year? Don’t spend a fortune replacing your carpets. Try these easy steps using ordinary household ingredients to remove carpet stains — even mystery stains that have been there for years. Once you’ve got those old stains out, you can make your carpets look new again without hiring someone to do it. This two-step carpet cleaning method uses all-natural, non-toxic ingredients to dissolve grimy dirt and eliminate odors. It’s like having a brand new carpet without going broke! Give your guests a good night’s sleep in a bed that looks and smells brand new. These tips about how to clean a mattress get rid of every kind of stain and eliminate odors. They also kill dust mites, mold, and other allergens. It’s amazing how much dust collects on our homes’ ceilings and walls. A lot of odors accumulate there, too. And, if you’ve got kids, you know their handprints and rough-housing can make your walls look dingy even when the rest of your home is clean. Follow these steps on how to clean walls and ceilings, even wall-papered ones, and save that fresh coat of paint for next summer. 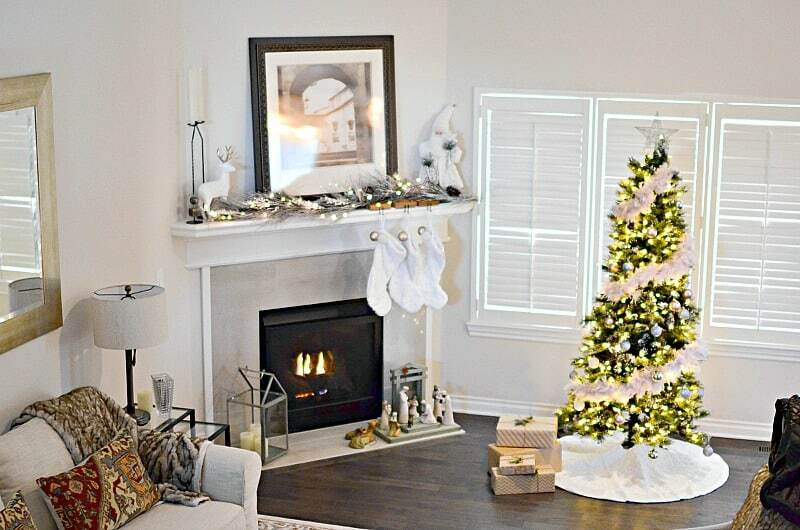 If you love to decorate lavishly for the holidays, the last thing you’ll want is a layer of dust coating everything. Dirty home air ducts will do just that — sending all sorts of debris floating around your house every time the furnace runs. The dirtier your air ducts are, the dirtier your house looks and smells. It’s easy to clean your own air ducts, though, and you’ll improve your system’s efficiency in the process. Summer’s heat and humidity can leave a sticky, ugly coat on your wood furniture. That buildup is due to layers of furniture polish and dust bonding together, trapping moisture between them. Over time, your furniture will look darker and lose its shine. Plus, it feels yucky to touch. These all-natural, easy ways to remove wax buildup from furniture will get rid of the sticky layers safely with ingredients you’ve already got in the kitchen. Like carpets and walls, your curtains can trap odors, dust, and other allergens then release them into your home’s air. That’s why you should wash your curtains properly each season. It’s a great way to make your entire home look and smell fresh, and you’ll have less dust to deal with, too. Working these deeper-cleaning tasks into your regular weekly cleaning routine lets you enjoy your guests over the holidays, rather than worrying whether your home is clean enough for entertaining. Need some structure for that regular cleaning? Check out my free weekly cleaning checklists to get your home cleaner than the pros!